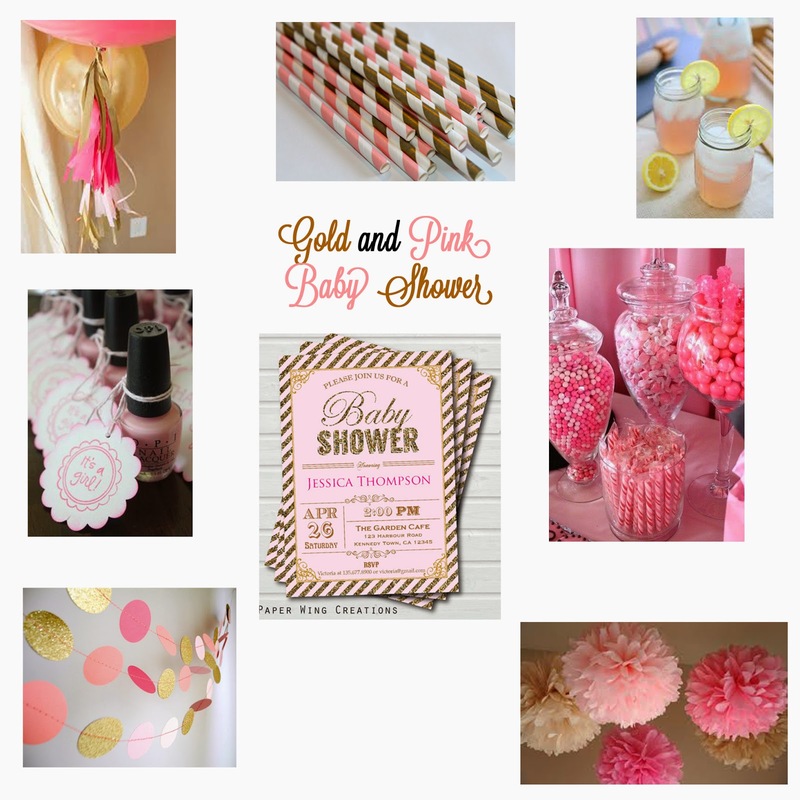 I'm hosting a baby shower for one of my good friends at work soon, and I really want it to be perfect. She is such a great person and friend. She and her husband tried for over 6 years to have a child, and I'm so happy that their dream is coming true! They are going to be amazing parents. But anyways, she's having a baby girl. And frankly I can't think 'girl' without dreaming of gold, glitter, and pink. I've come up with the following plan for her baby shower. Can't wait to show y'all the finished product! It's going to be so beautiful! I'm so excited and honored that you're throwing this shower for me. You're the best! So happy to do it for you! Circuit Training with the "Sugar Plum Runner"
Home Office Plans + Blog Design Giveaway!!! Soda Cracker Toffee...also known as "Legal Crack"